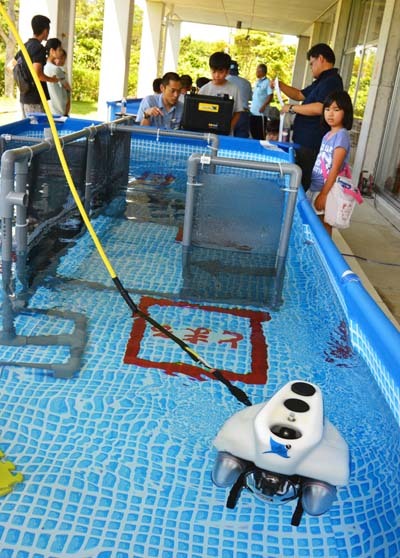 GODAC underwater robot is the absolute favorite among visitors to the open house events at the facility. GODAC, Japan’s Global Oceanographic Data Center located at Toyohara in Nago on the west coast of the island is celebrating its 15th anniversary on Nov. 23rd. 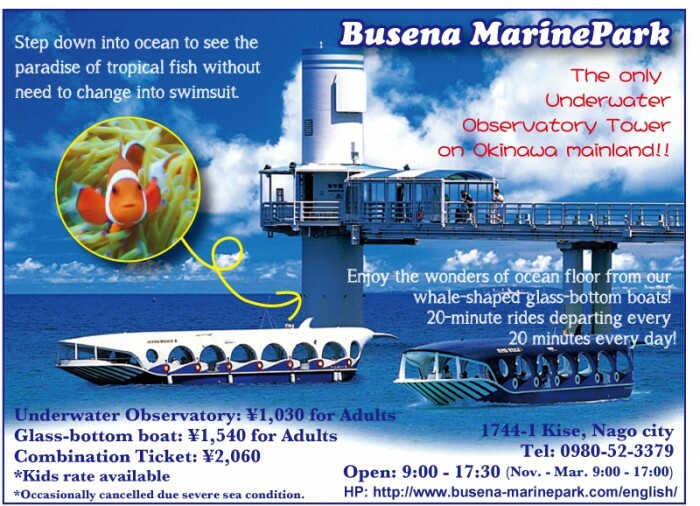 The center has a well-earned reputation of being one of the most active government organizations on Okinawa when it comes to educating the public on what the institution is all about. It organizes open houses several times a year opening its doors to the public, and especially for children. Therefore, it’s no wonder that GODAC celebrates its anniversary with an open house that includes workshops, exhibitions and seminars. The events take place from 10:00 throughout the day with the last entry at 16:30. As always, the admission is free. Papercraft work-shops are also popular. perennial favorite at the center, the undersea robot driving experience. A demonstration of the anatomy of deep-sea creatures, and a lecture of submarine hydrothermal vents as a source of valuable metal ores are in the program among many other interesting things. 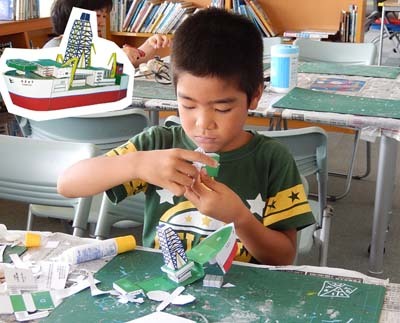 For children, there is a workshop to create deep-sea animal characters of paper that they can then hang on the wall of the center or take home with them. The GODAC, Global Oceanographic Data Center is located at 224-3, Toyohara, Nago City. GODAC has an English language website.